The links below are sources to get you started. Other sources may be acceptable to use, but remember to vet any source for credibility before using it in a paper. REMEMBER TO UTILIZE THE BOOKS IN THE LIBRARY, TOO! Click High School Library, then click the Catalog tab at the top of the page. Cite an online dictionary as a website. Avoid using research in your introduction or conclusion. You may find an article in the Student Resources in Context database to utilize. There are also a few images within the database that might be useful. 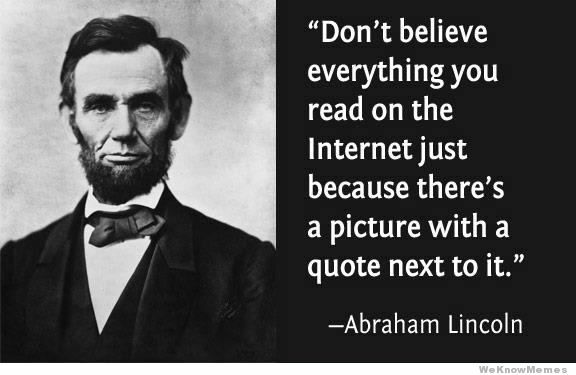 Never cite Google Images as your source for an image. You must find the original source website for the image and evaluate the website for credibility. In Google Docs, if you click on the image you inserted once, you will get the option to Wrap Text. Once you click on the image, it will be easy to move your picture around on the page and the text will automatically shape itself around the picture. Make sure to line up a side of your picture along either the left of right margin, not the very edge of the page.